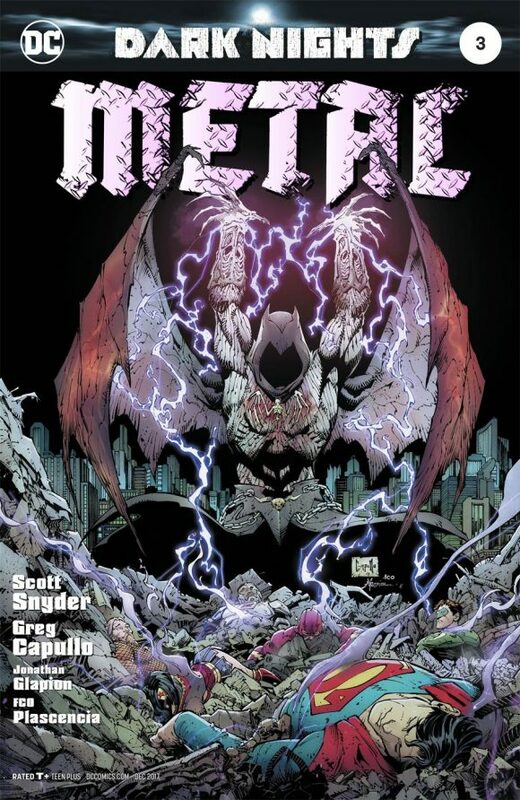 Dark Nights: Metal #3, DC. Someone asked me the other day what I thought of Metal. I replied, “It’s an intelligently written event comic.” And there you have it. by Scott Snyder and Greg Capullo, of course. 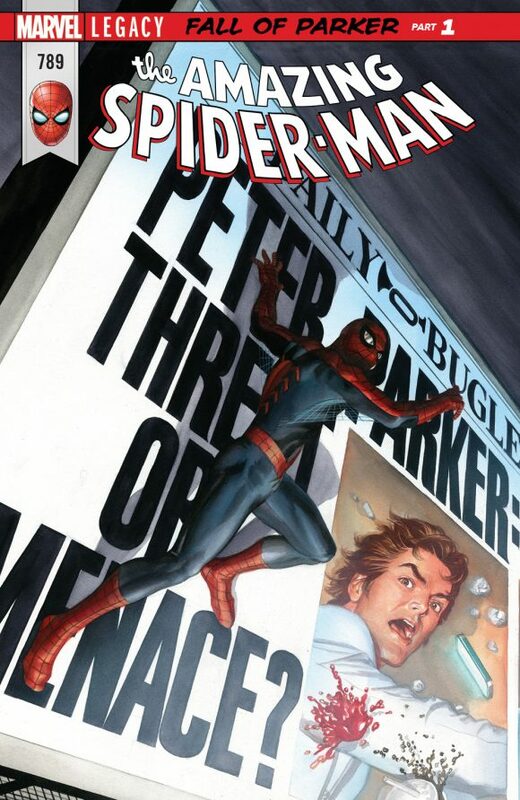 Amazing Spider-Man #789, Marvel. Now, where were we? Peter’s beleaguered and his old costume’s back. Must be Marvel Legacy! OK, I’m ready to go. By Dan Slott and Stuart Immonen. Justice League of America #16, DC. 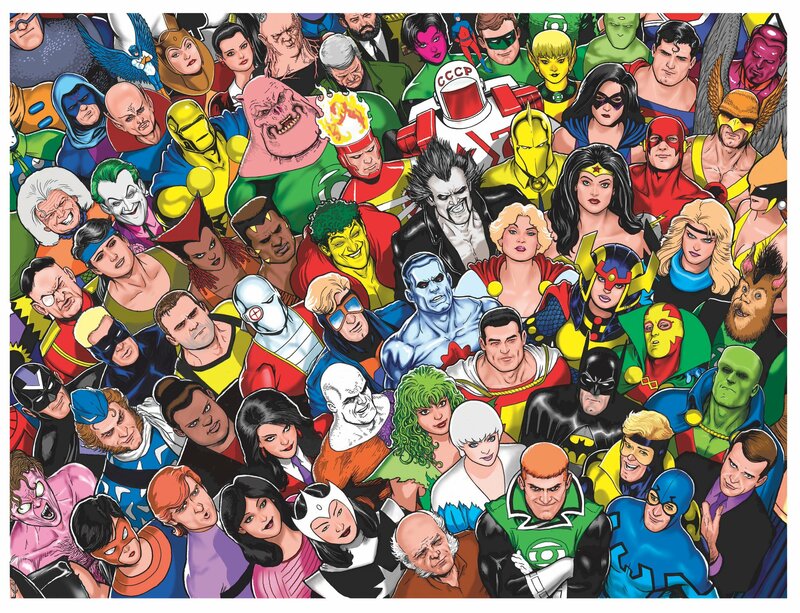 I know I can’t expect it any time soon but I want an Atom ongoing. 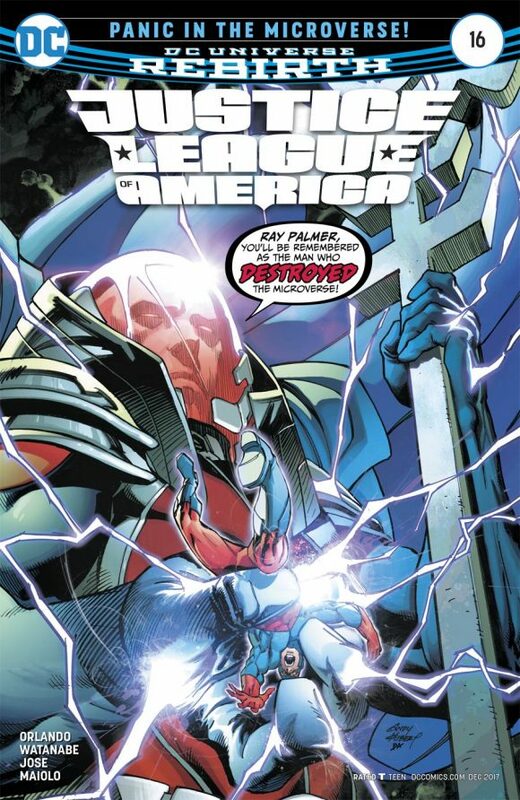 But hey, at least we’re getting this Atom-centric arc in JLA, by Steve Orlando and Felipe Watanabe. Sheena #2, Dynamite. Are you reading Sheena by Marguerite Bennett and Christina Trujillo? You should. Dig Mortitat’s art. 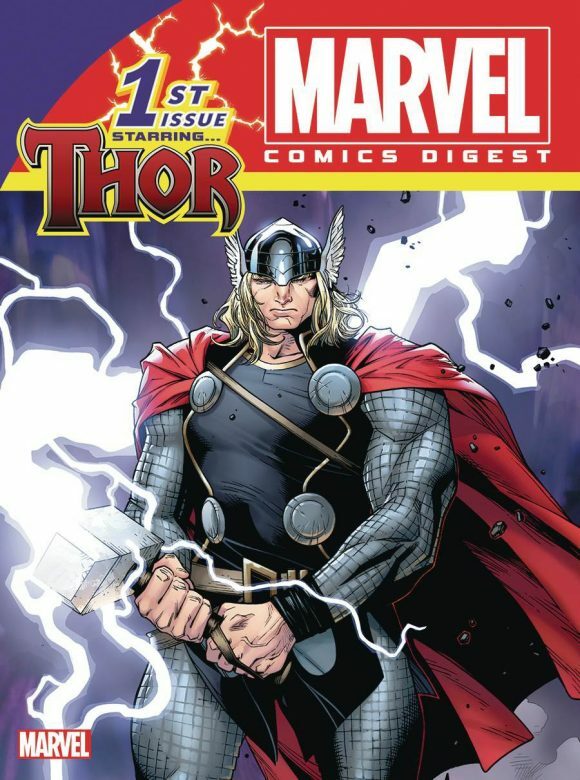 Marvel Comics Digest #3: Thor, Marvel/Archie. Wanna know what’s in it? Lee, Kirby, Wein and Stern, for starters. Click here for the full rundown. 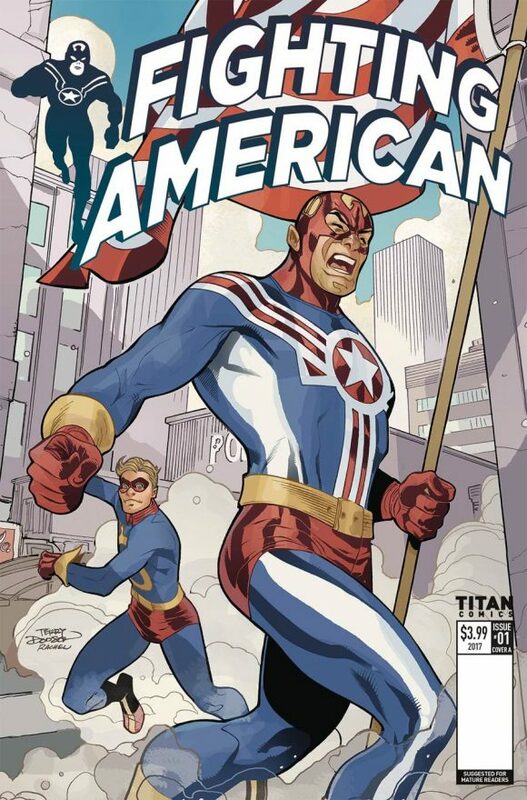 Fighting American, Titan. Simon and Kirby’s other patriotic hero is now also a Man Out of Time: Gordon Rennie and Duke Mighten bring the funhouse-version of Cap into the modern world. 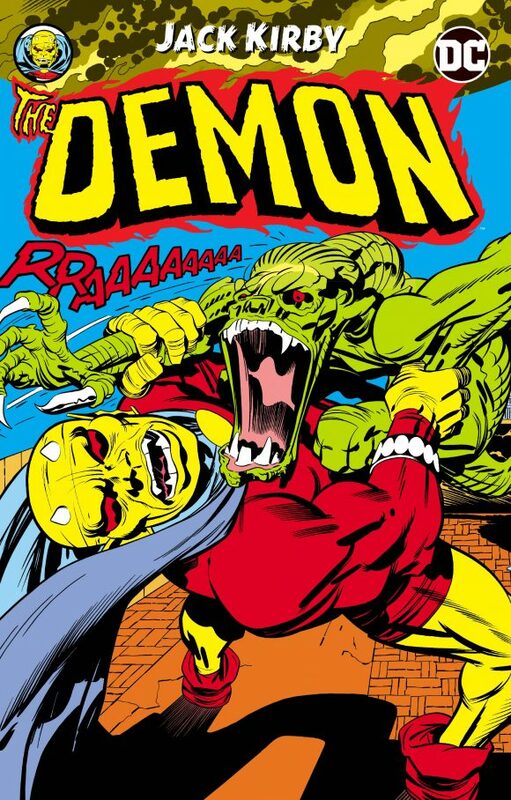 The Demon by Jack Kirby TPB, DC Comics. The full run of Kirby’s ’70s supernatural classic, collected in trade! A must-have. 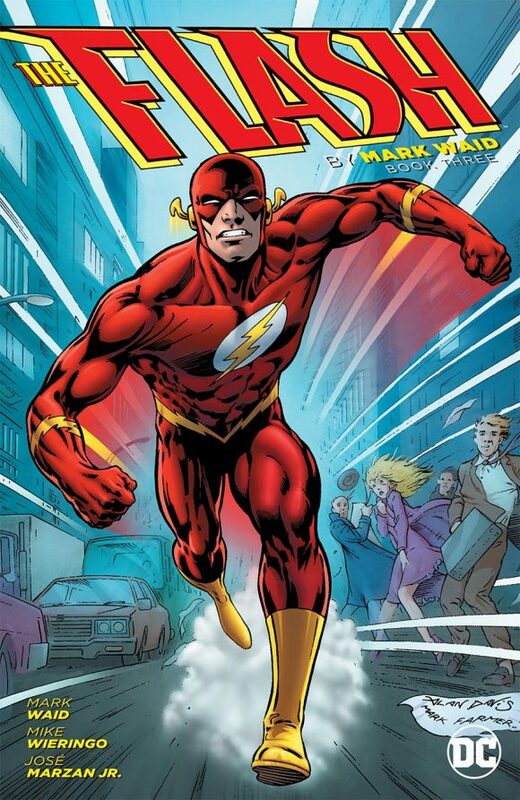 The Flash by Mark Waid: Book 3, DC Comics. This series collecting Waid’s landmark run continues, with the debut of Impulse! Mystery Society Definitive Edition TPB, IDW Publishing. 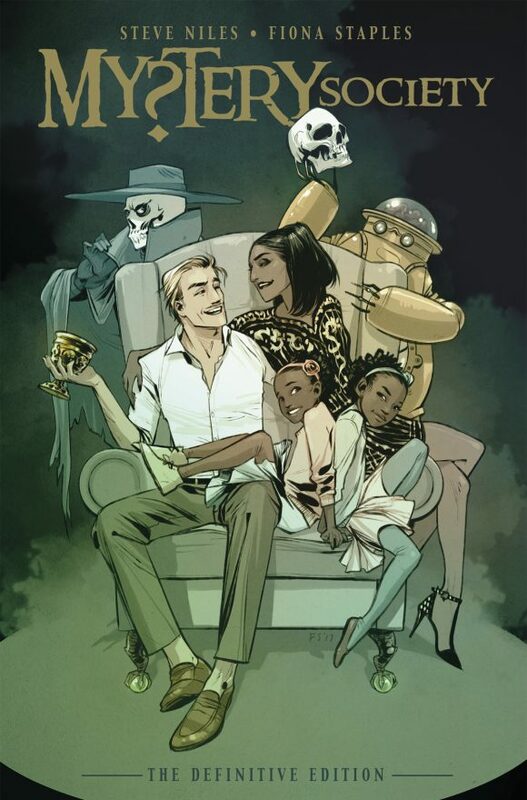 I loved this underrated little gem of a horror family adventure by Steve Niles and Fiona Staples. If you missed it, definitely check it out. 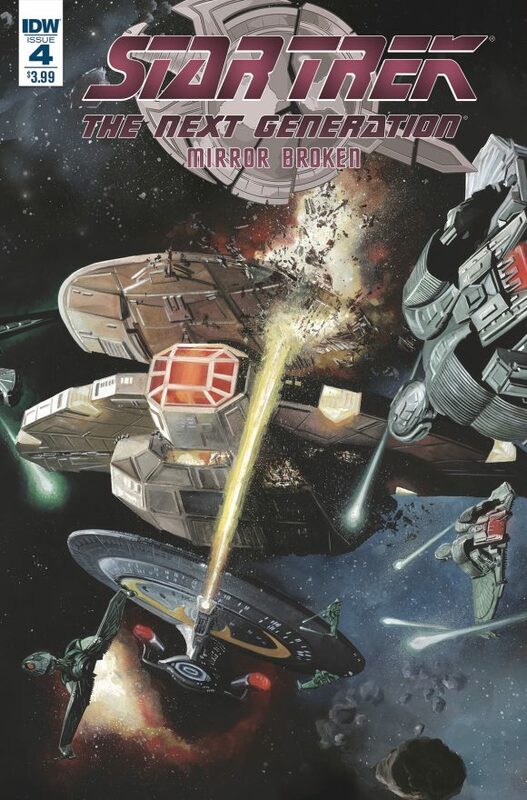 Star Trek: TNG — Mirror Broken #4, IDW Publishing. The fourth issue of my new Mirror TNG series hits stores, featuring the debut of…the Neptunian! (Any old-school Mego fans out there will know what I’m talking about.) Co-written by my brother David. Art by J.K. Woodward. Yes… an Atom (Ray Palmer) ongoing series!